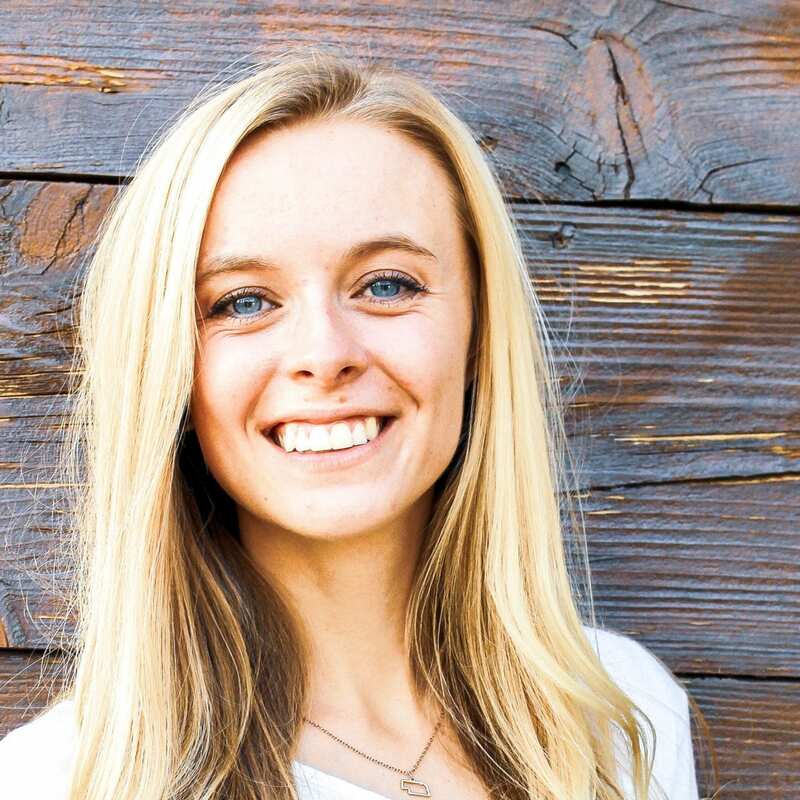 Alyssa grew up in Herriman, Utah and is currently attending Brigham Young University. She is studying communication disorders and hopes to be a speech pathologist. She enjoys the outdoors, photography, and playing the piano. Recently, Alyssa returned from a volunteer trip to Zambia where she was able to teach at a community school. She loves teaching and helping others, and is excited to be a part of Project Read.